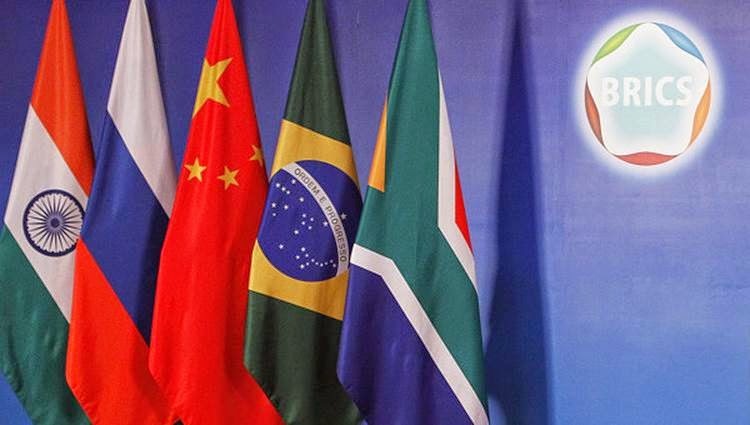 MEXICO CITY, May 13 (RIA Novosti) – Three out of five members of the BRICS group of emerging economies support Argentina’s bid to join the club, the Indian ambassador to Buenos Aires said Monday, according to the Clarin news agency. According to Amarenda Khatua, Brazil, India and South Africa have backed the initiative, while Russia and China have yet to express their views. Yet joining the club of the emerging economies might require further debate among the BRICS member states due to Argentina’s large territory, the state of its economy and its large external debt. The Indian Ambassador also noted that after the BRICS summit in Brazil’s Fortaleza scheduled for July 15, the next Prime Minister of India will pay a visit to Buenos Aires. Chinese President Xi Jinping is also expected to travel to Argentina during a tour of Latin America scheduled for July. 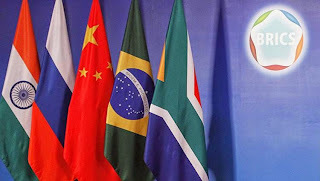 Brazil, Russia, India, China and South Africa are currently working on setting up a BRICS development bank as an alternative to the Western-dominated World Bank and the International Monetary Fund. The idea was proposed by India at a 2012 meeting of the organization’s finance ministers in Mexico. One of the finishing nails in the USD coffin - Argentina to join the BRICS nations as a competitor to the USD, the IMF, and the World Bank.